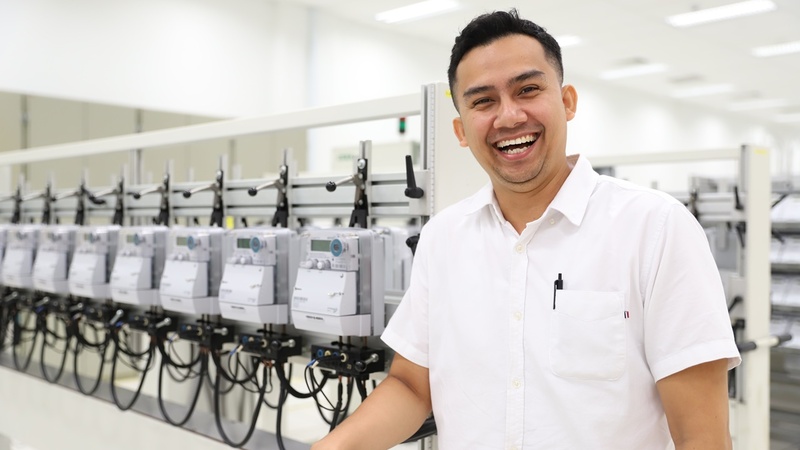 Senior Mechanical Engineer Ng Hwee Sheng shares how learning new skills and technology has given him the confidence to take on challenges in his workplace. 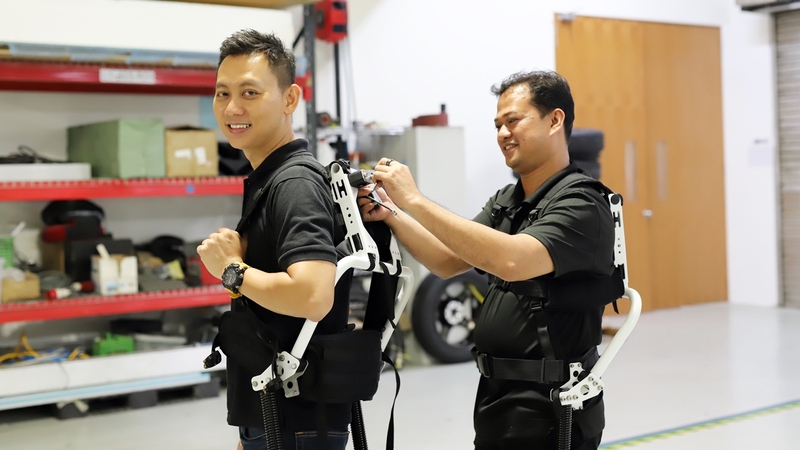 Local company builds exoskeletons that lend strength to mature workers, helping them work longer and safer. With more business going digital, there will be more demand for cybersecurity professionals. 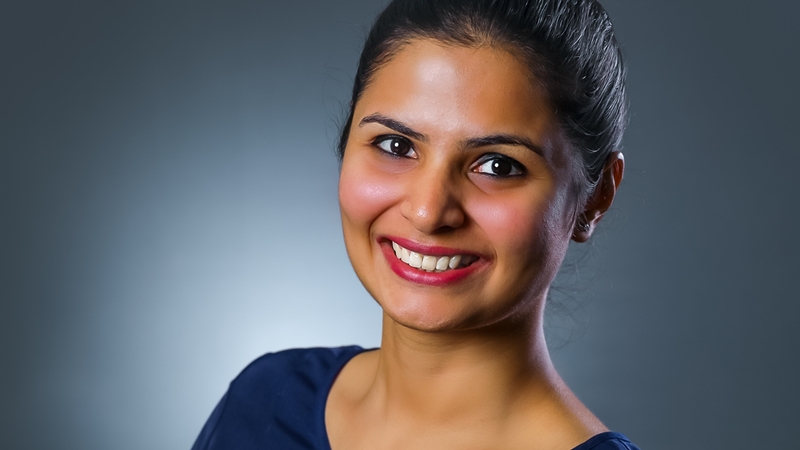 We hear what Shinjika Shukla of Michael Page Singapore has to say. KONE’s mobile applications are giving technicians like Norman Hassan and maintenance managers Sherman Lim boost at work. Are You as Motivated to Learn and Progress? No one ever said change was easy, but with the support of their company SP Services, these two workers are embracing new knowledge and skills to successfully tap new career opportunities. 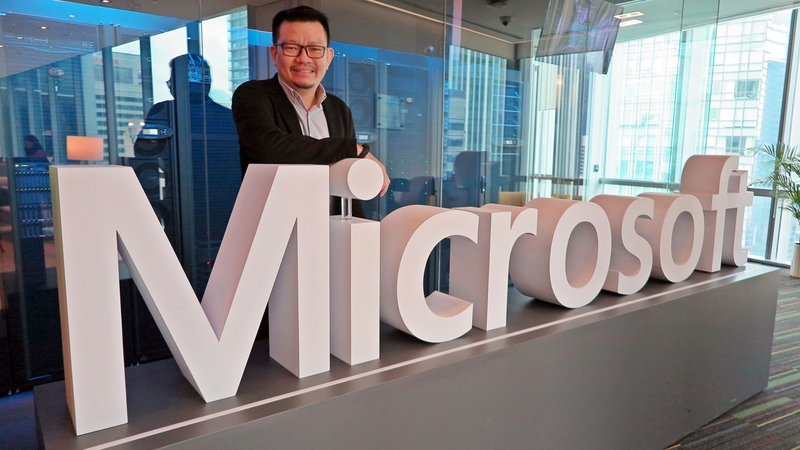 Surprise, surprise, Newson Ng from Microsoft says his job is not all about the technologies. 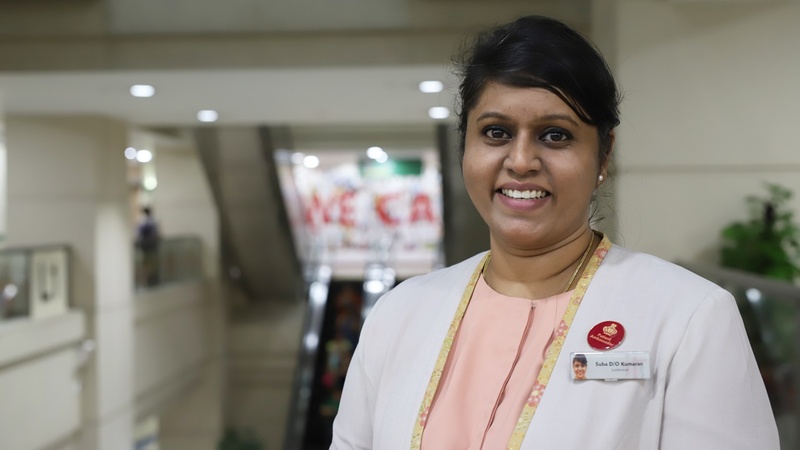 Patient service associates like Suba Kumaran are now enjoying better jobs, welfare and work prospects thanks to a professional skills framework developed by Tan Tock Seng Hospital. As cars get equipped with fancy high-tech gadgetry, Volkswagen Technical Trainer Mohamed Muliyadi Nenpari shares how automotive technicians have to relearn to keep up with the times. 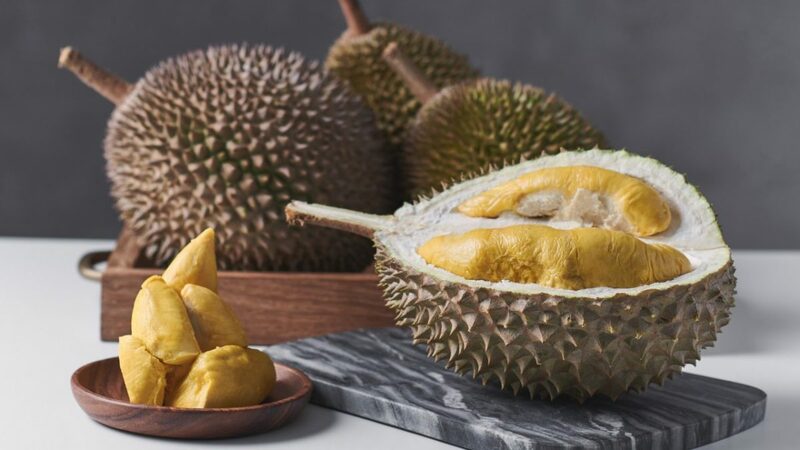 Heard About the Durians that went Online? The day has come when you can finally order durians online and have them delivered right to your doorstep! Let’s tune in to The Durian Story. 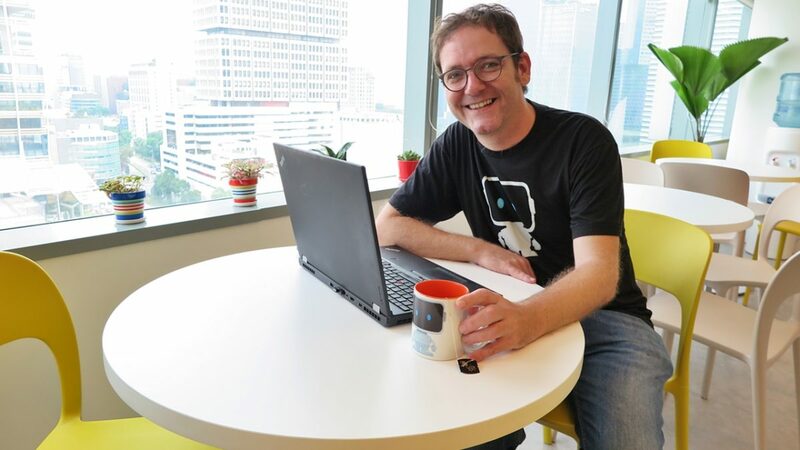 Xavier Conort swaps his traditional job to get into the thick of technology and explore data science.